Well, we finally got our hands on the new DROIDX2 and wanted to take you on a quick test drive with it to see what’s new. 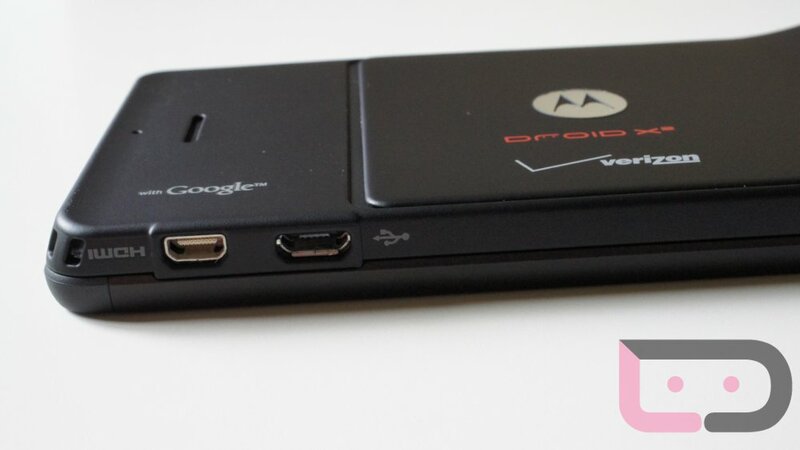 This would be the first dual-core phone to hit Verizon store shelves, will run you $199 on contract, and could easily be mistaken for the its original self if it weren’t for that snazzy red lettering on the battery cover. We’ll have plenty of additional coverage after this, but wanted to get you acquainted with this new family member first.